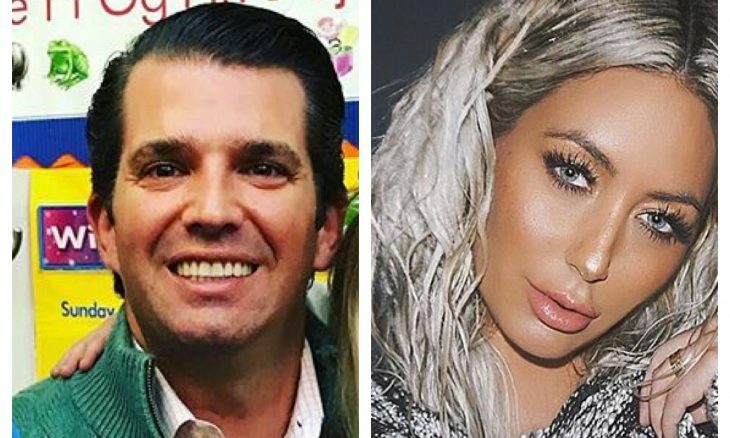 In latest celebrity news, it turns out that Donald Trump Jr. had an affair with Celebrity Apprentice contestant Aubrey O’Day while he was still married to his wife, Vanessa Trump. A source told UsMagazine.com that “Things started up with Aubrey and Don Jr. toward the end of the taping.” This time spanned from the end of 2011 into March 2012. The affair ended at that time because Trump Jr.’s wife Vanessa allegedly found emails between the two. Vanessa and Trump Jr. had made up, but now, Vanessa has filed for a celebrity divorce on March 15. Donald Trump Jr.’s celebrity break-up may have something to do with his infidelity. What are some signs that your partner is being unfaithful? 1. Intimacy has halted: It is normal during long-time relationships that the intimacy between you two may slow down at points. If it has completely stopped and when you try to get close to your partner they back away constantly, then that is a red flag. Related Link: Celebrity Divorce: Vanessa Trump Files for Divorce from Donald Trump Jr.
2. Constant private phone usage: If out of the blue your partner starts to use their phone a lot more often in a very private manner, then that is a little fishy. If your partner has always been a big phone user, then maybe it is normal. Ask them if they have something going on at work or another occurrence that may be causing them to use their phone instead of spending time with you. 3. Excuses: You and your partner should have an honest relationship where you make time for each other because you truly want to! If lately your partner is making an array of excuses as to why they can’t meet up, you may need to get to the bottom of what is truly occurring. What are some other tell-tale signs that your partner is being unfaithful? Comment below!